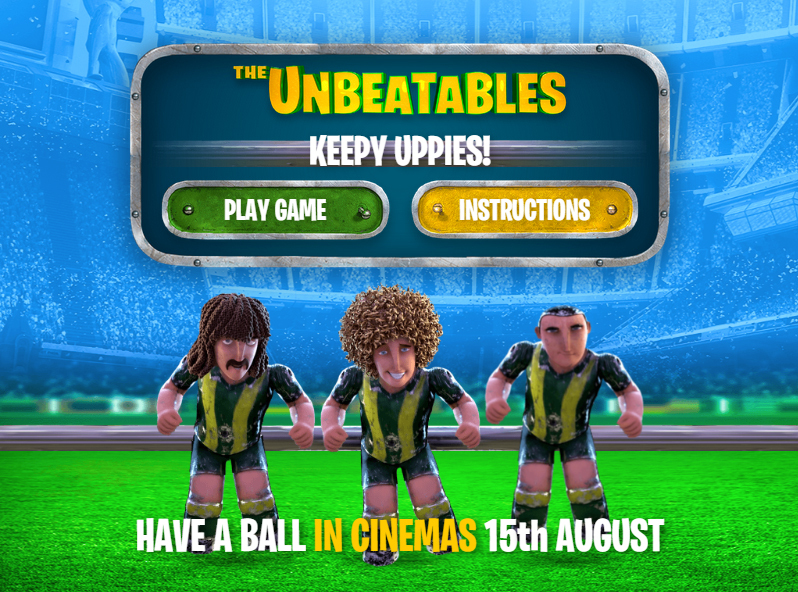 Play The Unbeatables’ keepy-uppy game! It’s football crazy right now! The new season has started and there’s an awesome new footie movie to go with it! 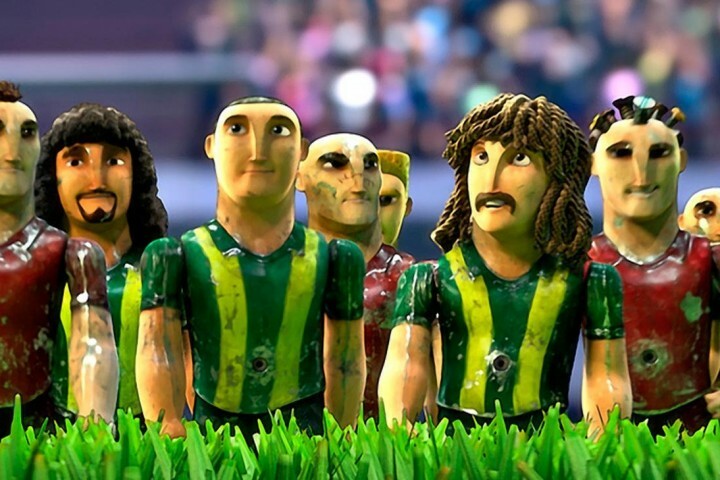 The Unbeatables follows the adventures of Amadeo and his table football team who magically come to life! 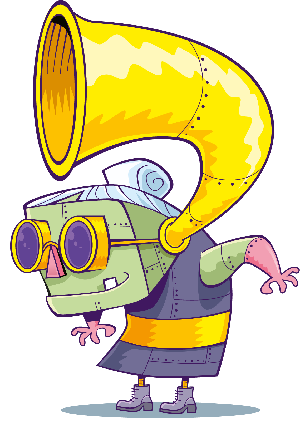 And to really get you in the mood for the new film, we’ve also got an awesome keepy-uppy game for you to play! 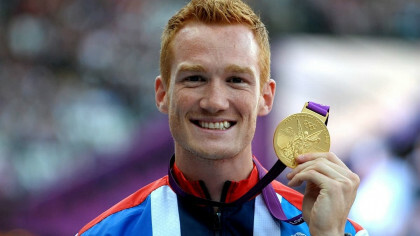 The Unbeatables is out now in UK cinemas. Are you excited for The Unbeatables? Let us know in the comments below.